Microsoft Business Solutions MVP (CRM) from Finland. 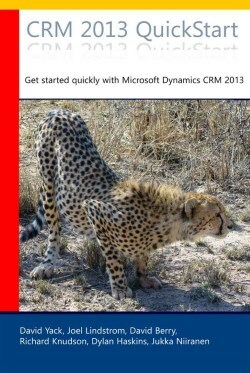 Links to Microsoft Dynamics 365 resources, selected by Jukka Niiranen. Enter your email address to follow Dynamics 365 Links and receive notifications of new posts by email.